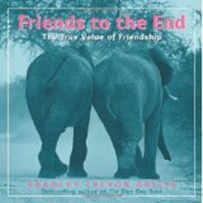 “Friends to the End for Kids: The True Value of Friendship” by Bradley Trevor Greive uses engaging photos of animals to illustrate how to make friends, keep friends, and the importance of friends. 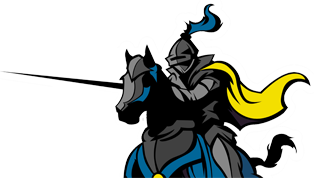 – To help all students learn how to respect each other and to develop stronger interpersonal skills. – To have students explore ways to be UPstanders both online and in our face-to-face world. – Share some stories about your own friendships. How do you show your friends that you care about them? How do your friends handle conflict when it arises? Notice, Name it, and Celebrate it!